Welcome back to our weekly #pottyadventures Instagram community roundup. 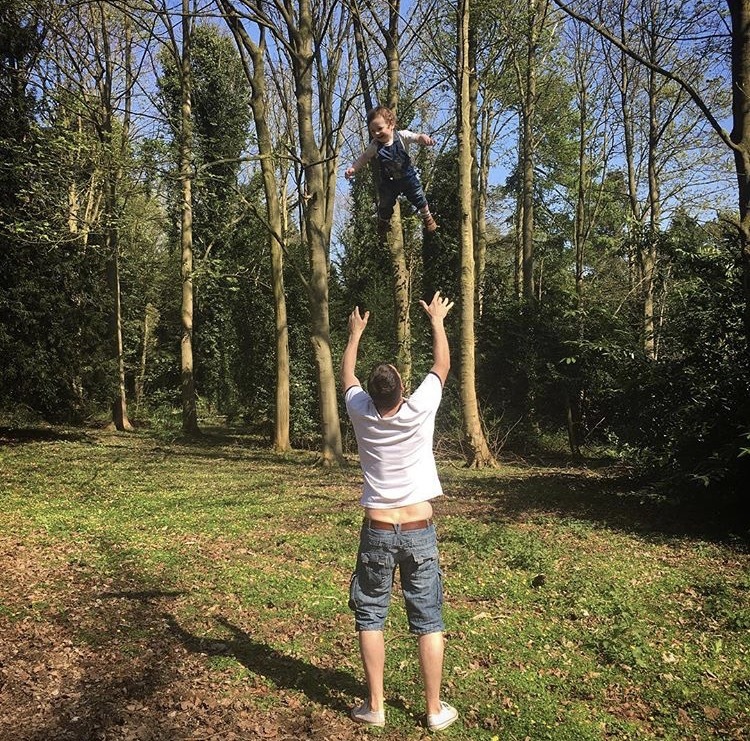 Here you’ll get your fix of outdoor family fun and find other inspirational families to follow. Please check out our featured accounts as they’re full of destination and activity ideas. If they look like your kind of family, give them a follow. As always, all you have to do is include the hashtag #pottyadventures on your Instagram photos for a chance to be featured. 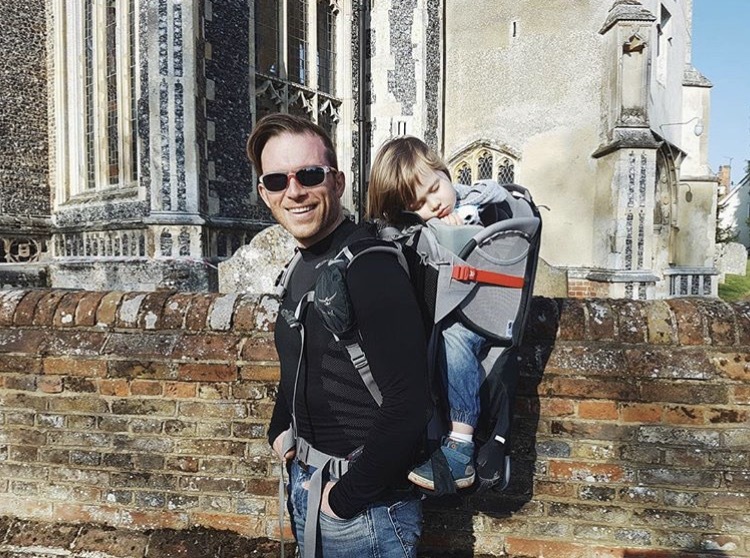 This week has also been an exciting week as myself and Lauren from www.thehelpfulhiker.com will be launching our outdoor themed linky on Wednesday. 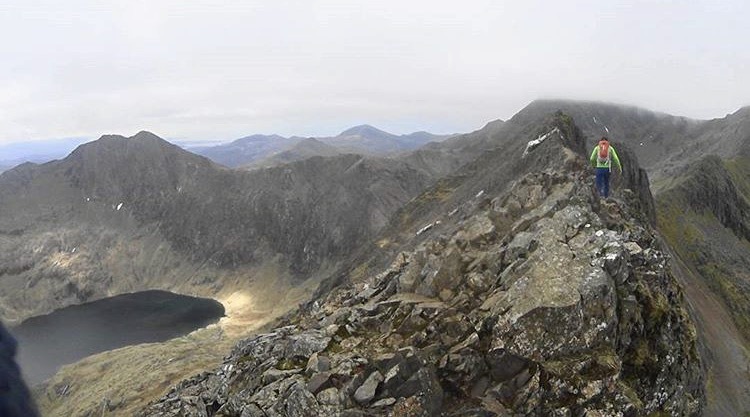 Basically, a linky is an opportunity for other bloggers and writers to come and share their favourite outdoor posts on our website. 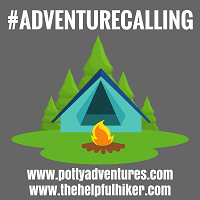 Consequently, every two weeks, regular readers of Potty Adventures will have access to a range of other inspiring outdoor posts all in the one place. It’s a great way to check out other bloggers and get inspiration from around the country and, indeed, around the world. So, if you think you might like to join us, keep an eye out for our launch post on Wednesday. Back to the #pottyadventures community and, as ever, we have an awesome collection of images. 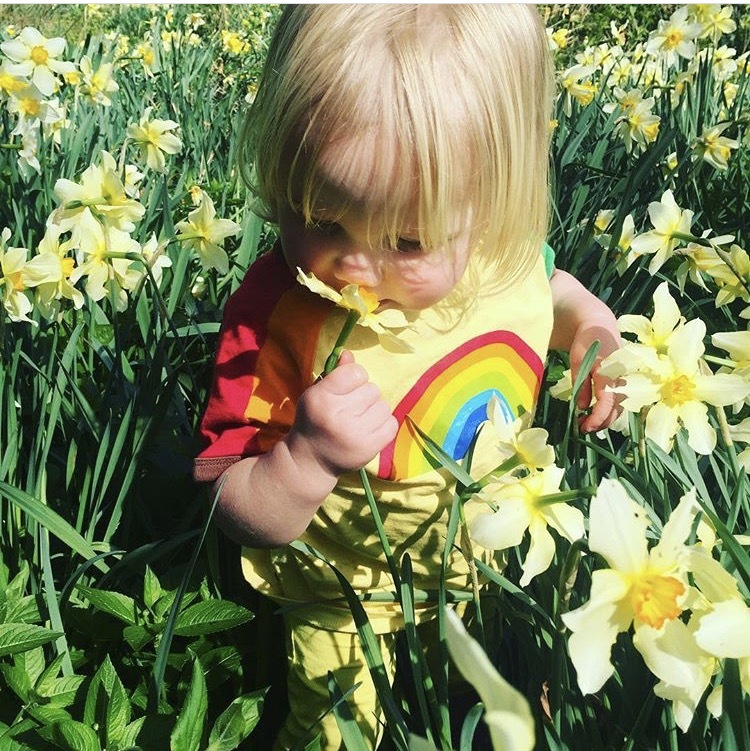 The first of our featured favourites this week was tagged by @earthbasedfun. It’s a beautiful image of something I’d quite like to have more time to do. Sit, chill, and smell a flower. And isn’t the t-shirt just so apt! 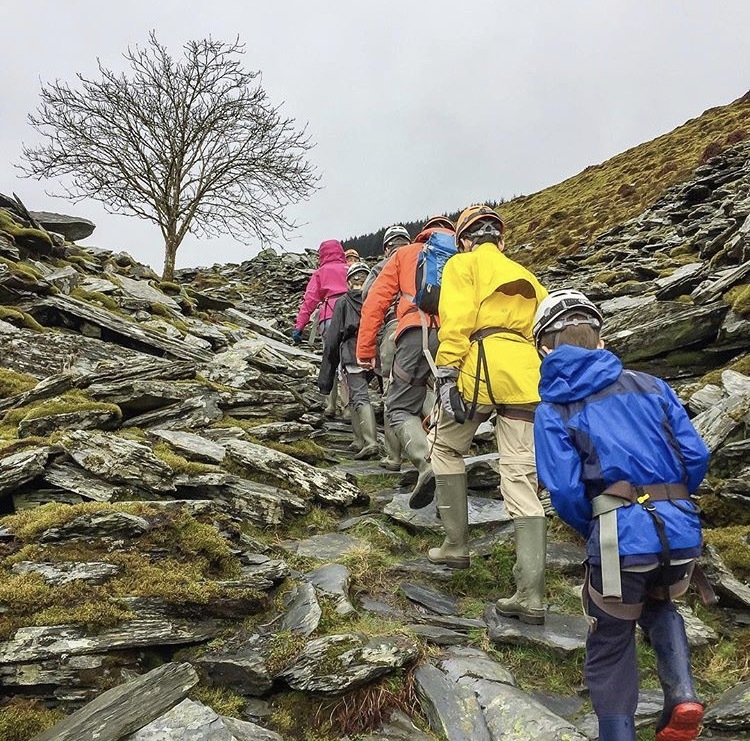 Next up we have @familywanderers who were busy exploring an old slate mine in Betws y Coed, which isn’t a million miles away from my home base. I’ve never visited Go Below but it looks and sounds great fun. 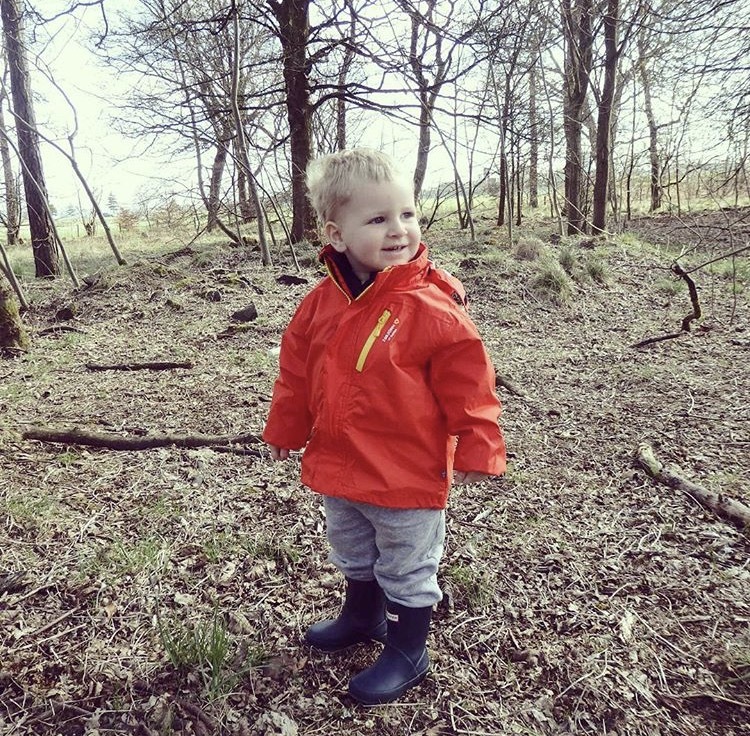 The third of our featured favourites was tagged by @wandermum. 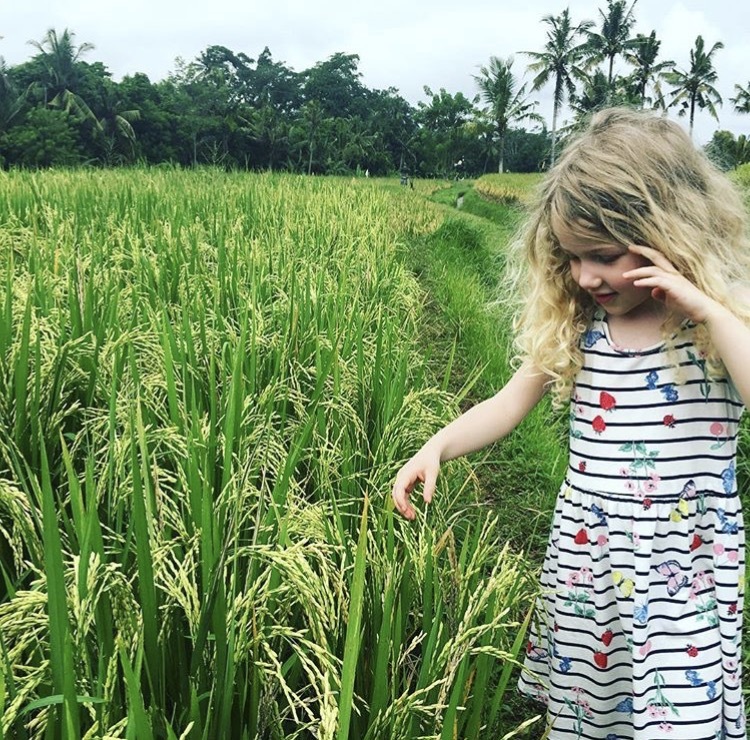 Snapped in beautiful Bali, which myself and Nat have some wonderful memories of, this little one is learning all about how rice is grown. The final of our featured favourites this week was snapped by @wanderlust.crew. 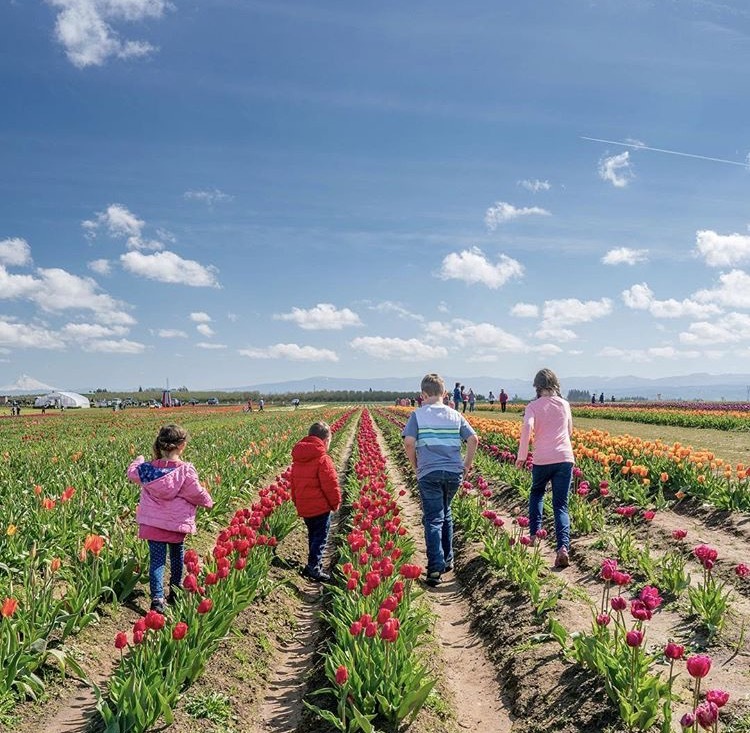 Depite resembling the Netherlands this outdoor adventure was captured just south of Portland, USA, at the Wooden Shoe Tulip Festival. As always, we’re tagged in so many cool outdoor family photos that it would be a crime to not to share a few more. So, in addition to our four featured favourites, here are four more to make you smile. Enjoy. Thank you so much for featuring my post! I’m delighted. 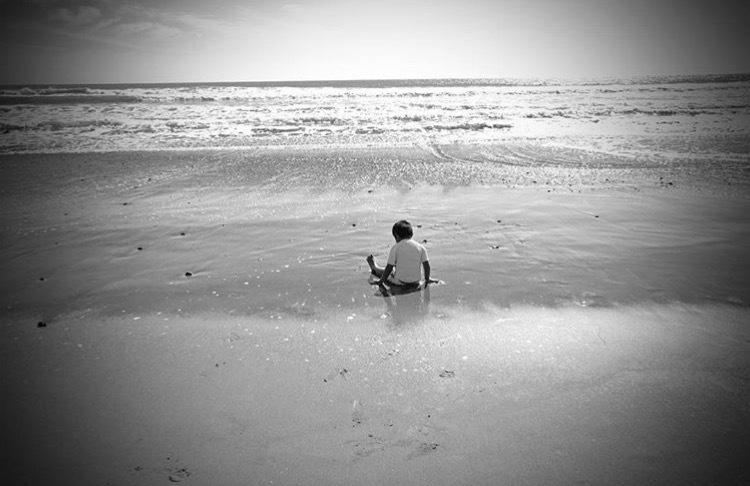 Glad it brought back memories of Bali for you too! Great collection of pics! Oh we loved Bali. We now need to go back with the kids!